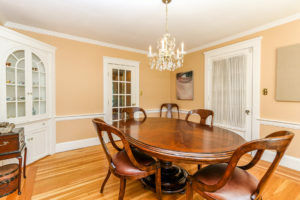 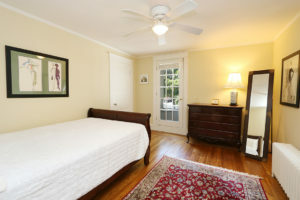 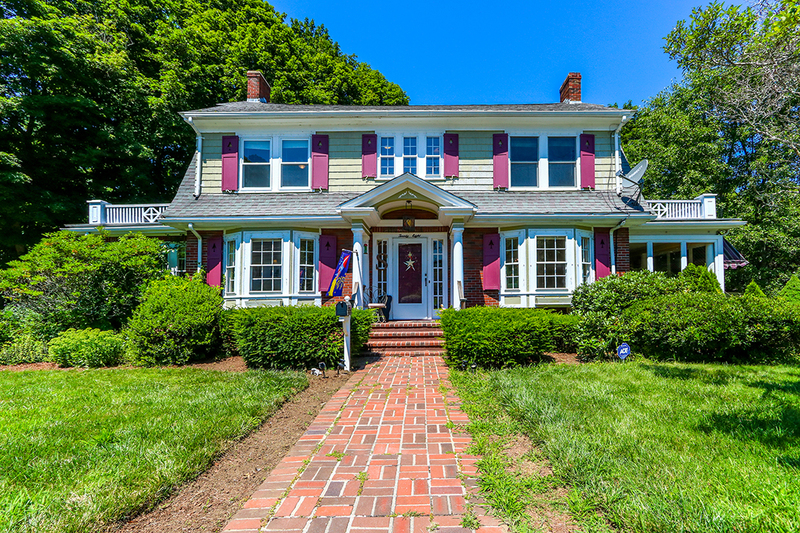 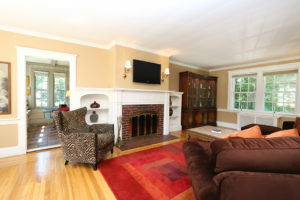 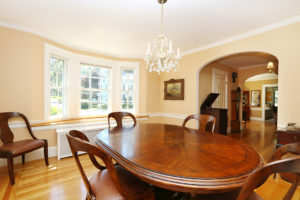 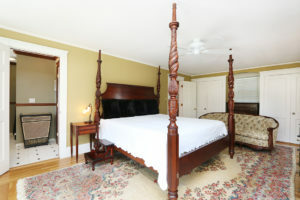 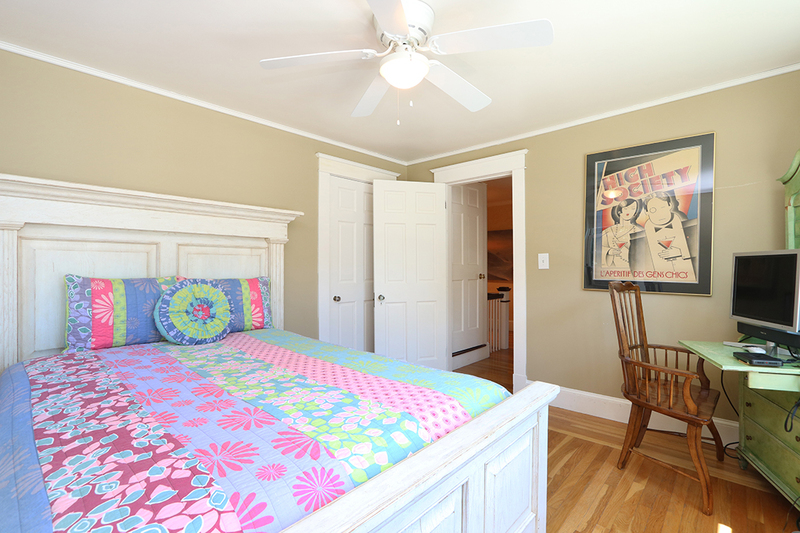 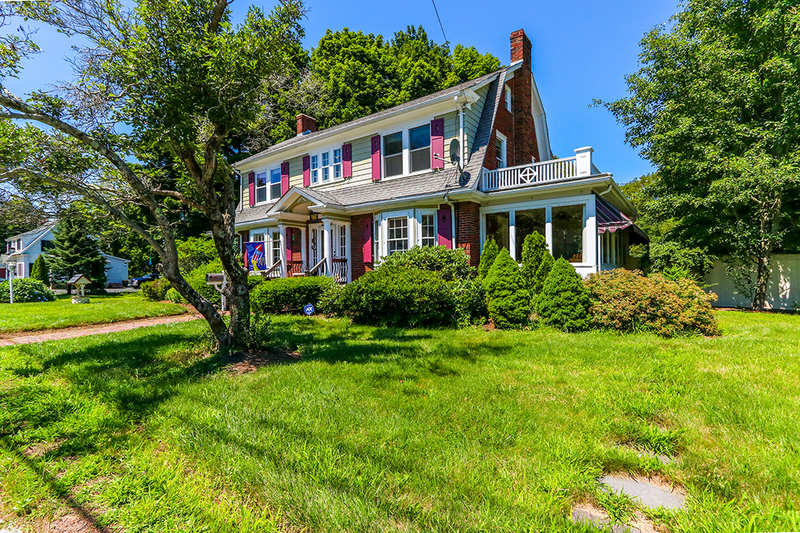 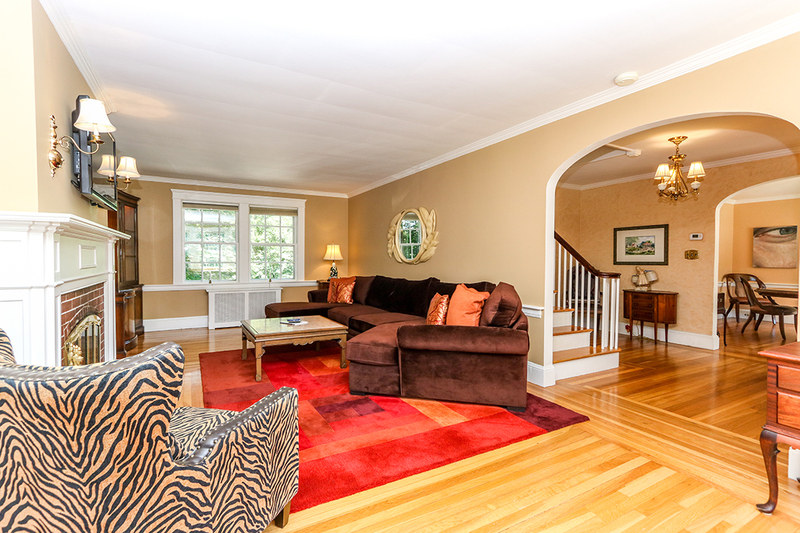 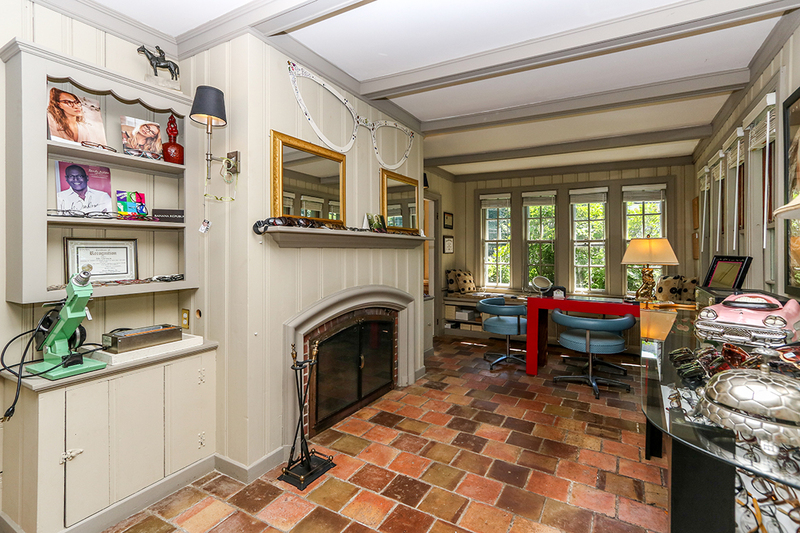 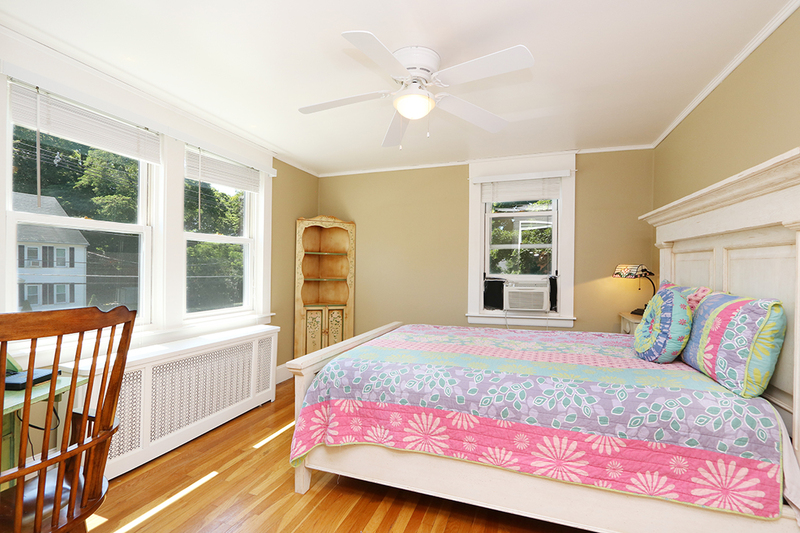 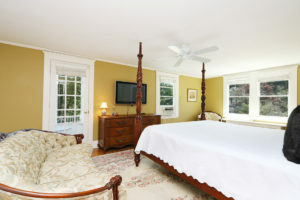 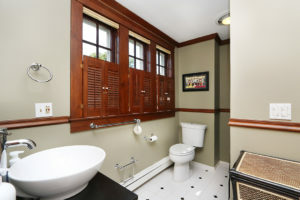 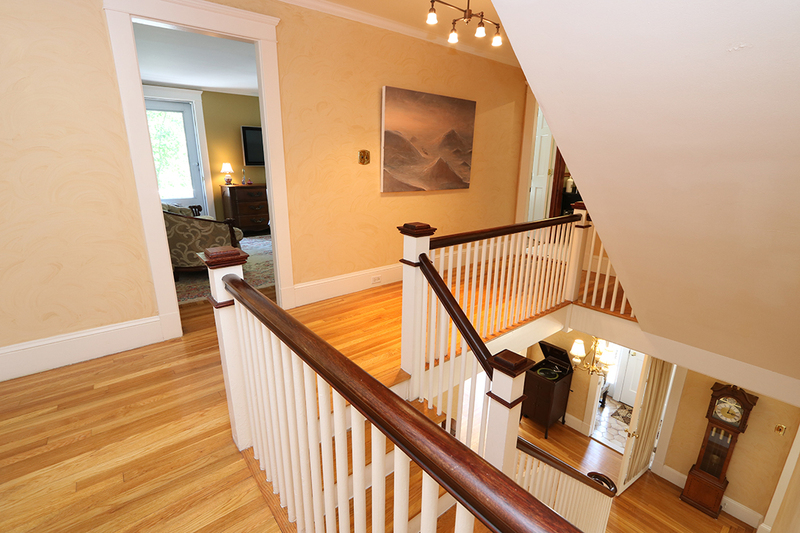 Description: Beautiful 1929 4+ bedroom, 2.5 bath Dutch Colonial. This must see home has period details throughout. 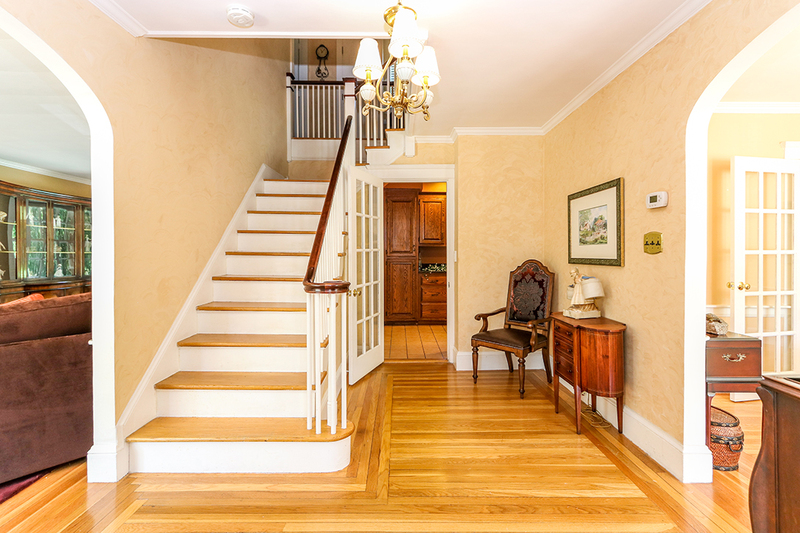 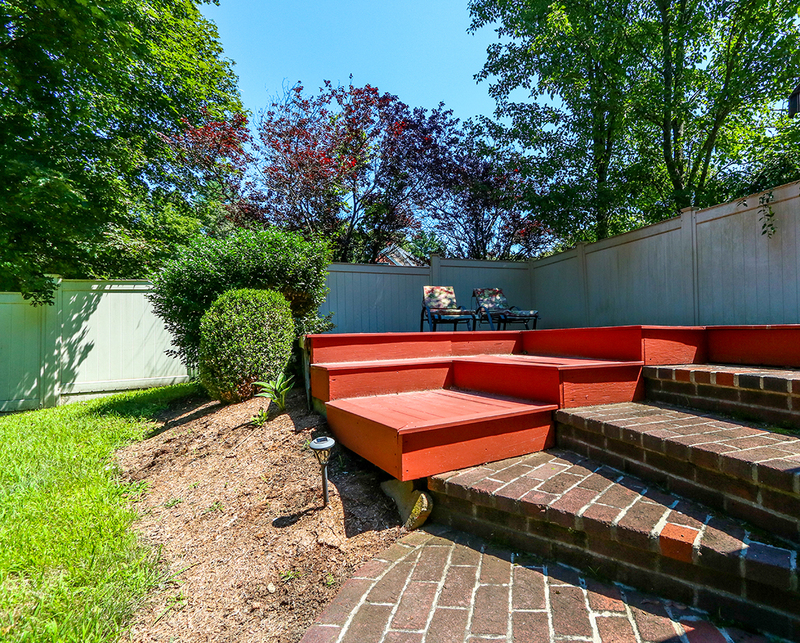 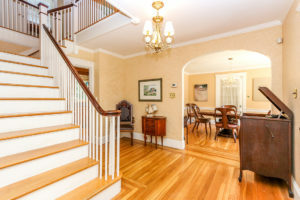 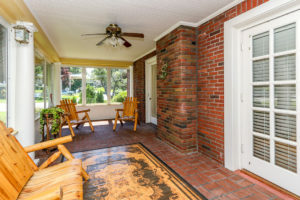 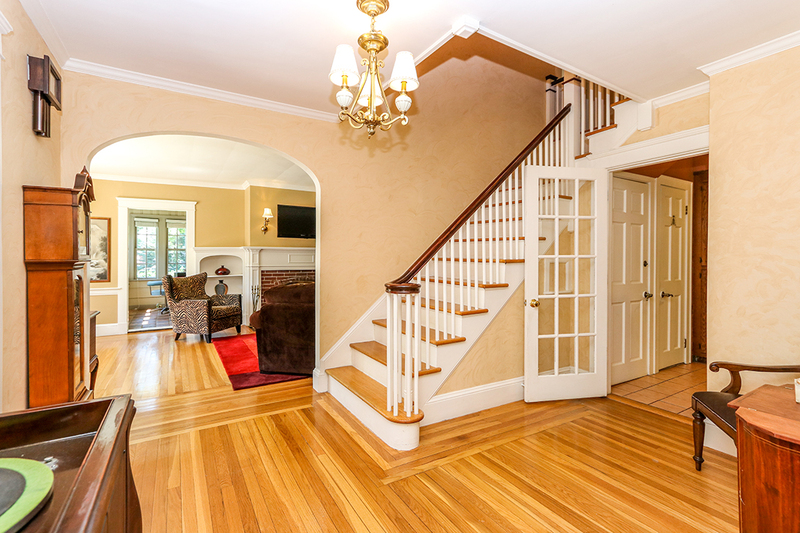 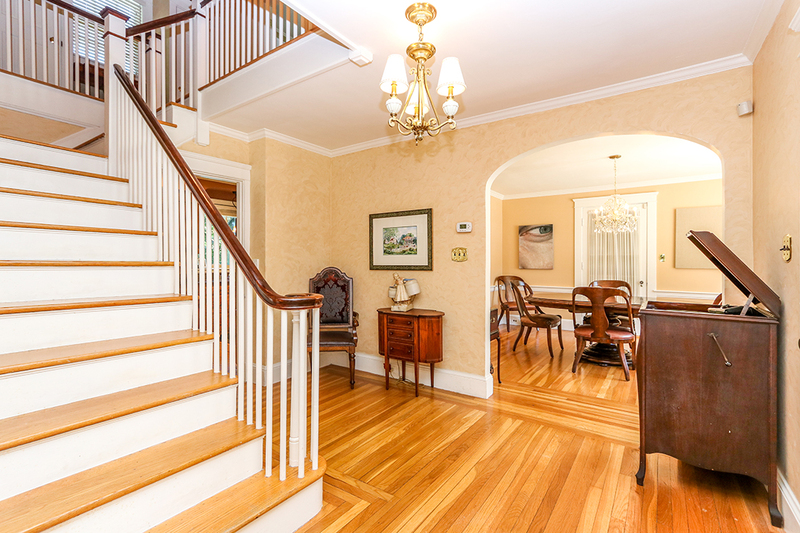 Gorgeous brick walk-way leads to welcoming front door which opens to stunning oversized foyer. 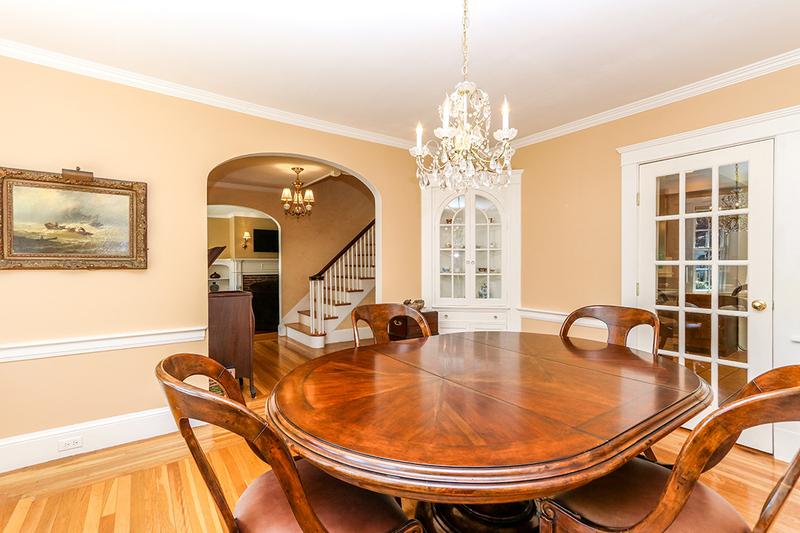 Arched doorways lead to both the dining and living room. 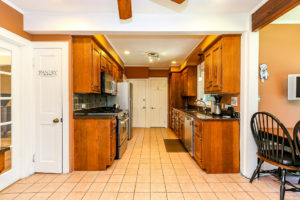 The light-filled eat-in kitchen, with brand new window, includes warm cabinets, granite counters, stainless appliances, pantry and a beamed ceiling. 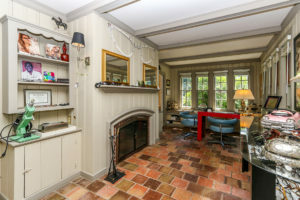 The front to back living room features a wood burning fireplace, built-ins, large windows and leads to a fabulous stone floor den with fireplace, tons of windows, built-ins and a beamed ceiling. 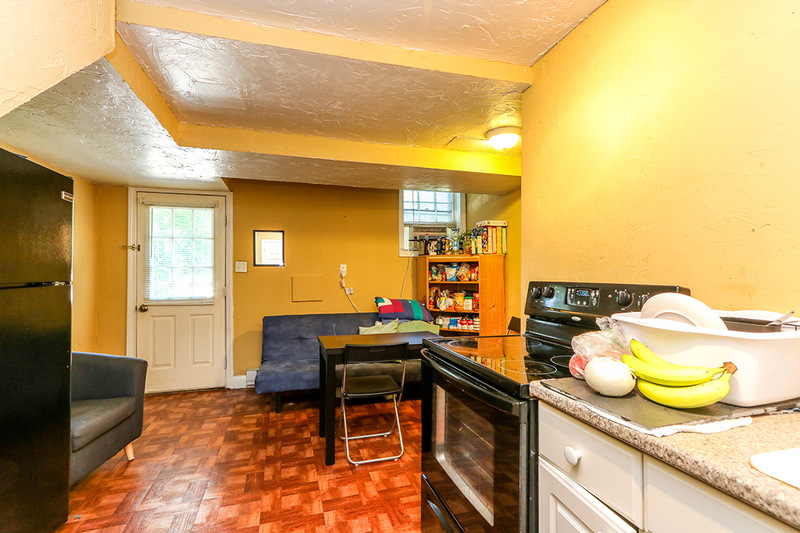 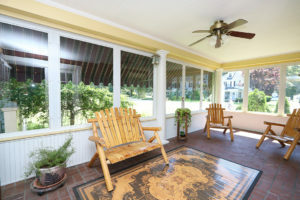 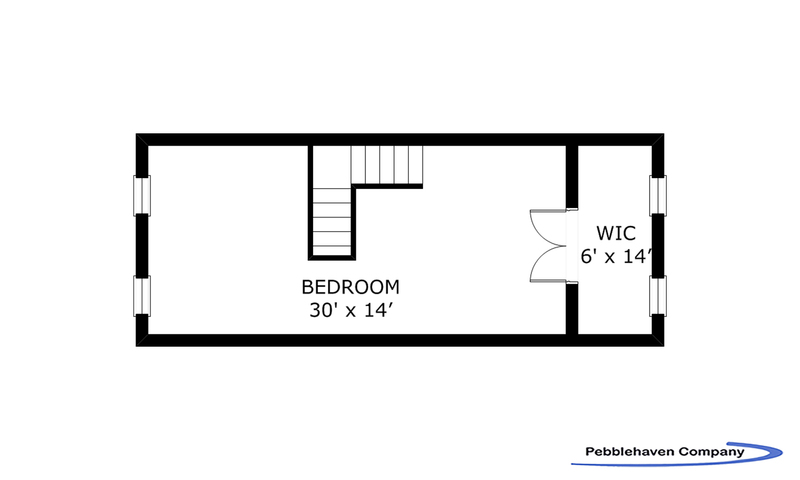 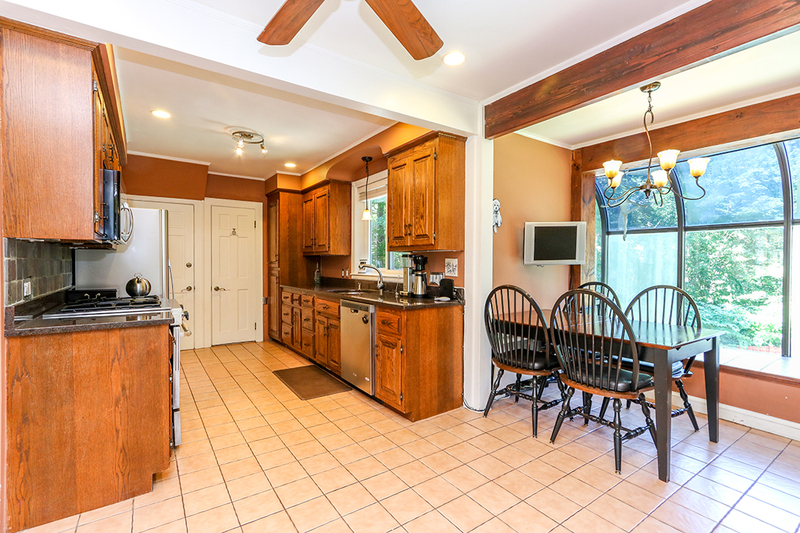 Off the kitchen is a bright 22′ 4 season sunroom with brick wall, flooring and ceiling fan. Perfect for relaxing. 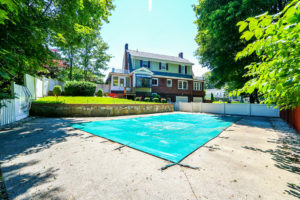 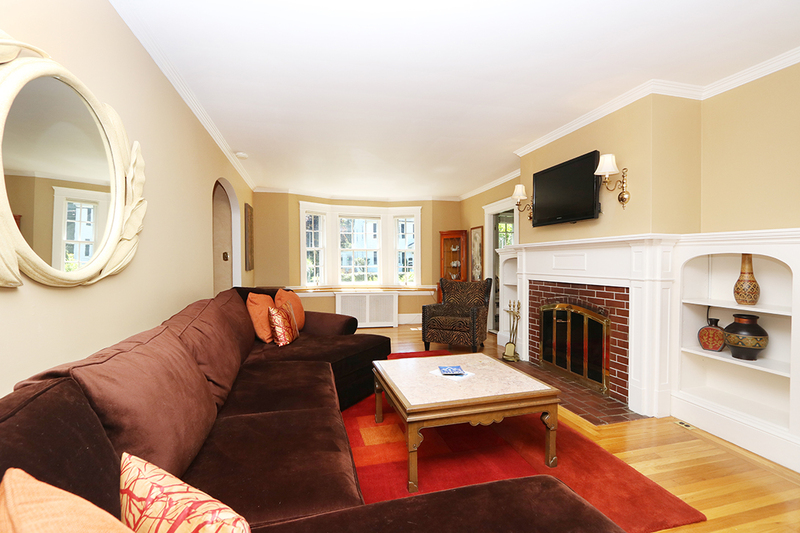 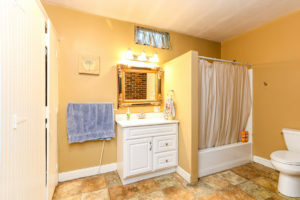 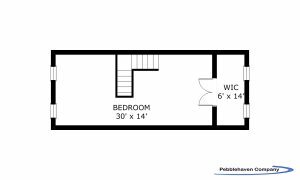 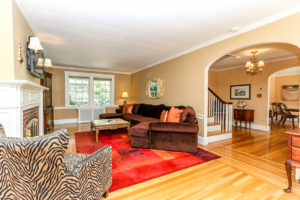 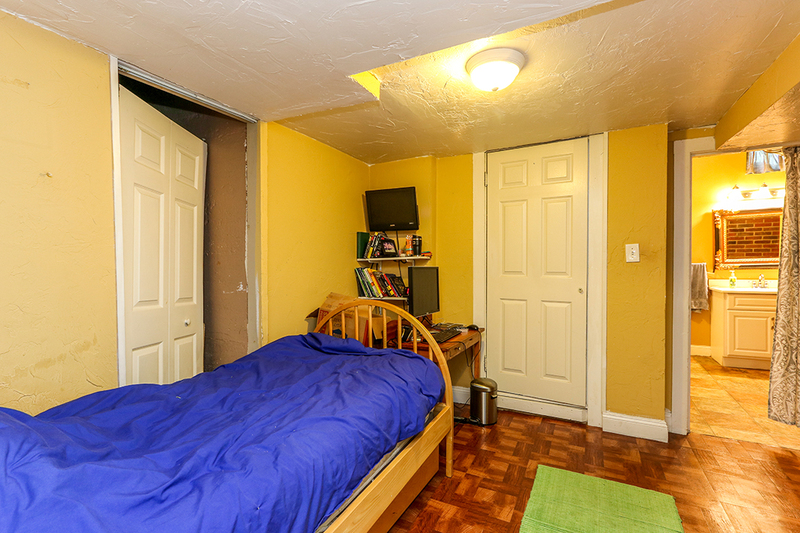 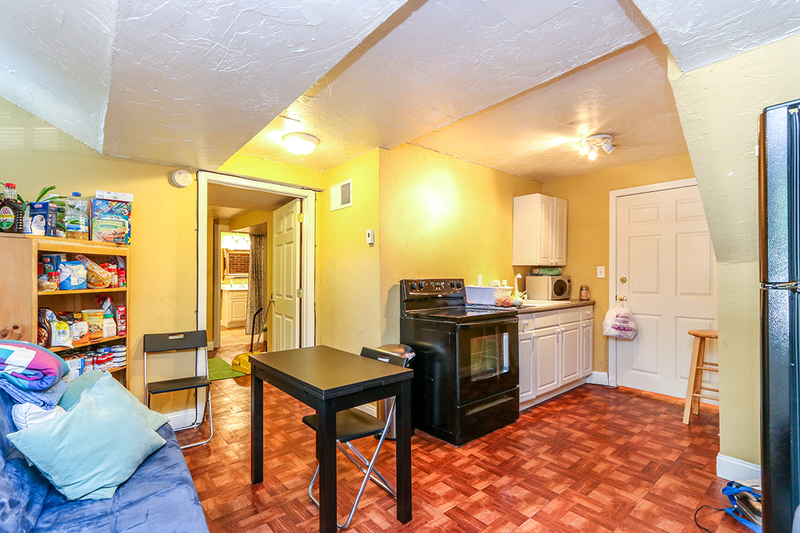 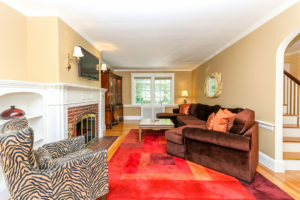 Second floor includes 3 large bedrooms and an updated large full bath. 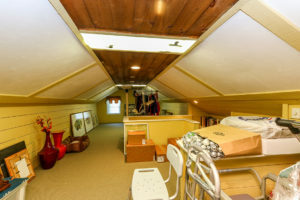 The finished 3rd level can be used as 4th bedroom, playroom or office. 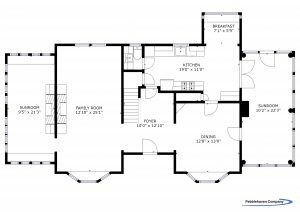 Includes WIC. 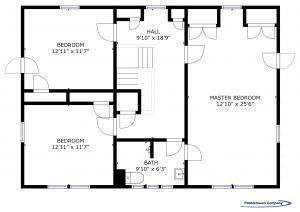 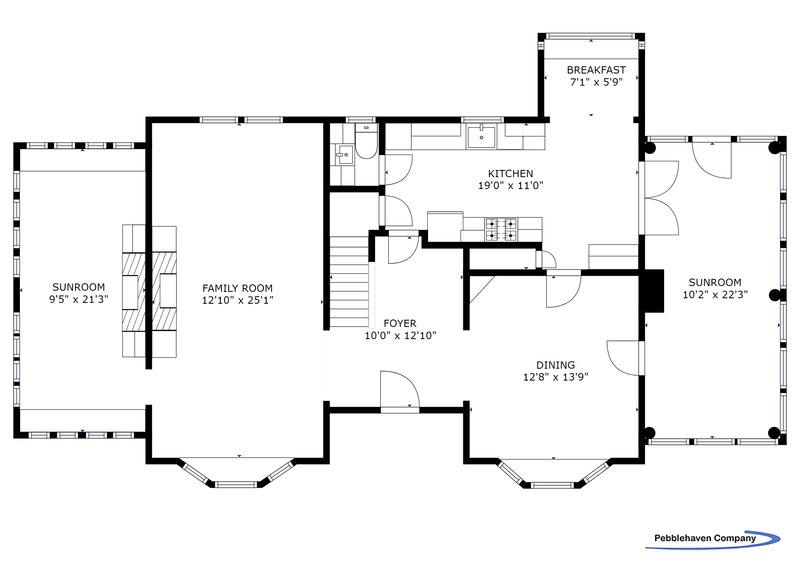 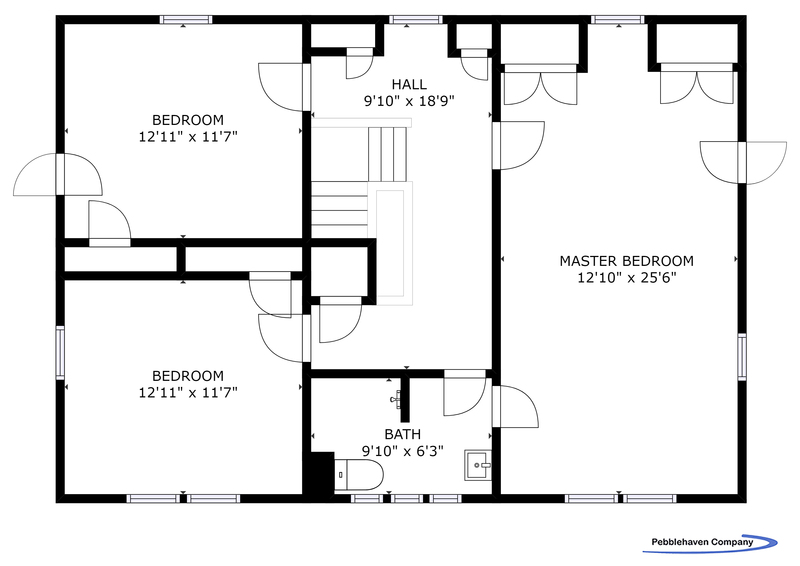 The lower level is finished w/full bath, kitchen & bedroom. 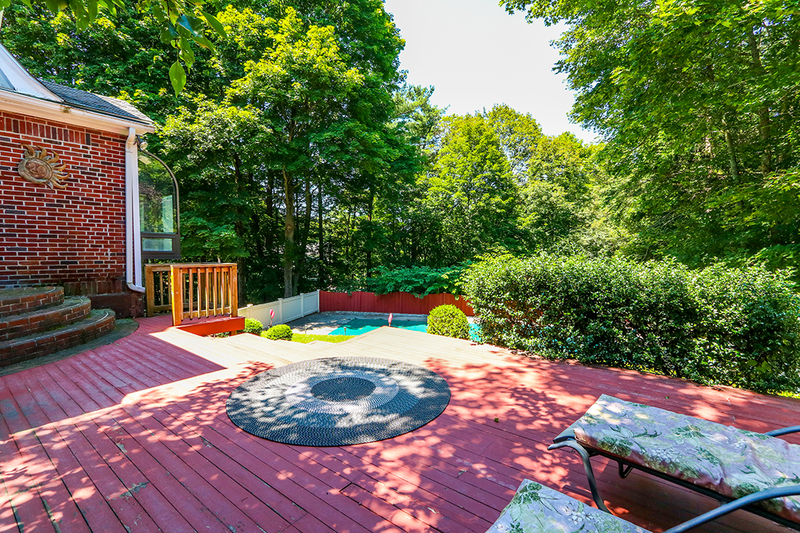 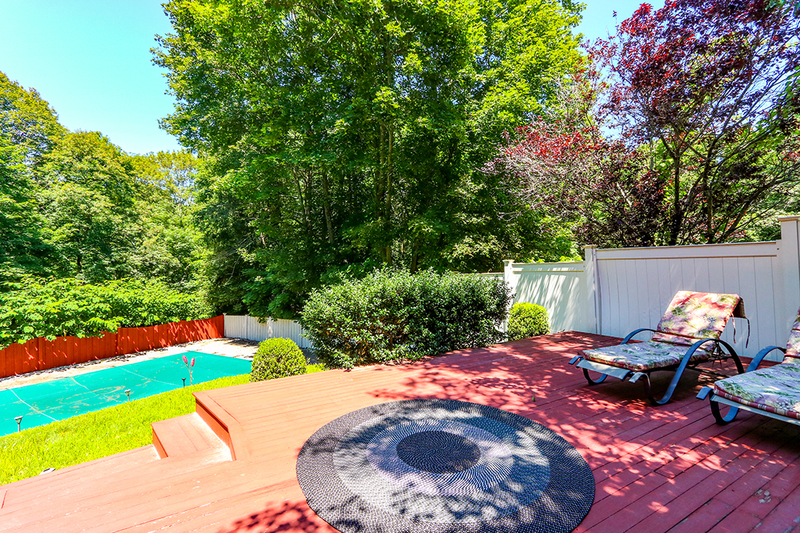 Large wood deck overlooks the lush grounds, built-in pool and patio.